Martin is a Partner in the Advisory team based in our Leeds office and heads up the BTG Advisory team in the North of England. He joined the firm in 2019 and is a chartered accountant with 20 years’ advisory experience. Prior to joining the firm, Martin led the regional restructuring team at Grant Thornton and spent over 15 years at Deloitte, including a secondment to the finance function of a client. Martin specialises in advising businesses and their stakeholders as they find their way through the impacts of refinancing challenges linked to facility maturity, financial underperformance or more formal strategic activity to support growth and capital withdrawal. In all aspects of his work a key focus has been on the review, critical appraisal and, where necessary, refinement of financial models. 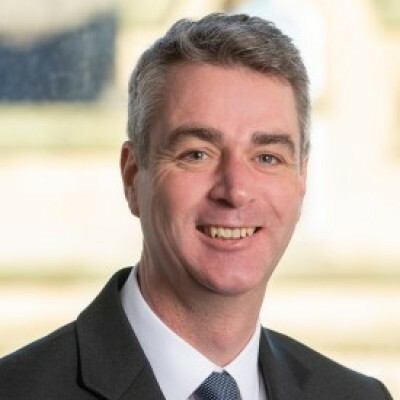 During his career Martin has worked across a wide range of sectors and organisation types and worked closely with traditional lenders, asset based lenders, private equity and the public sector, outside of the NHS. As well as providing restructuring and refinancing advice, he has also undertaken corporate reorganisations and business reviews on behalf of lenders.